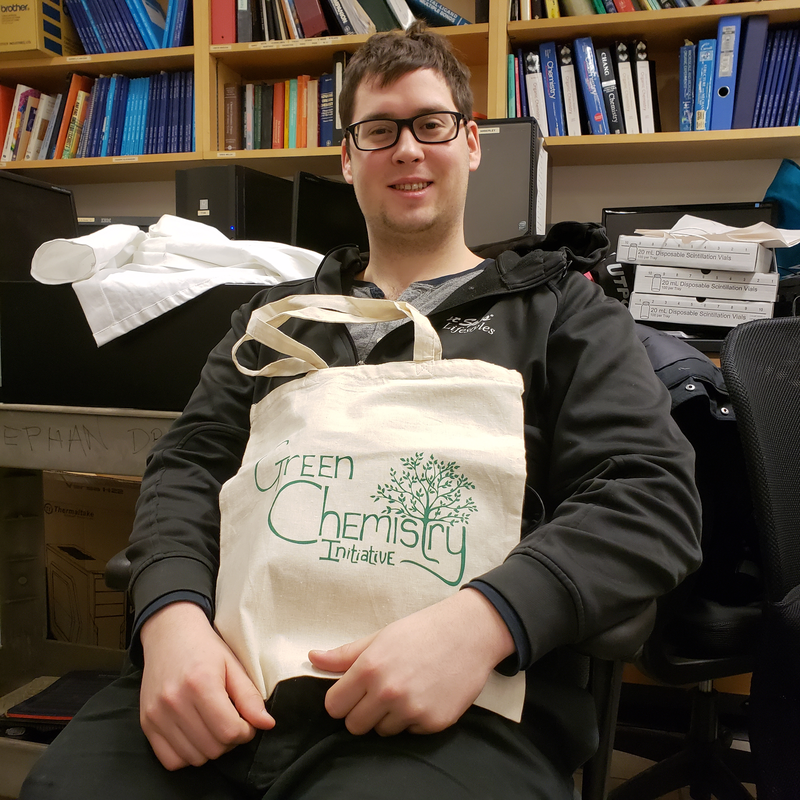 GCI merhcandise is available for purchase within the chemistry department at the University of Toronto. Contact us by email to arrange the purchase of any of the items. 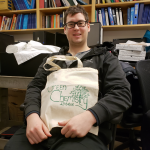 Carry your personal belongings in a tote bag with a Green Chemistry Initiative print. Ryan not included.